pokémon is a series of video games published by nintendo and anime cartoons. 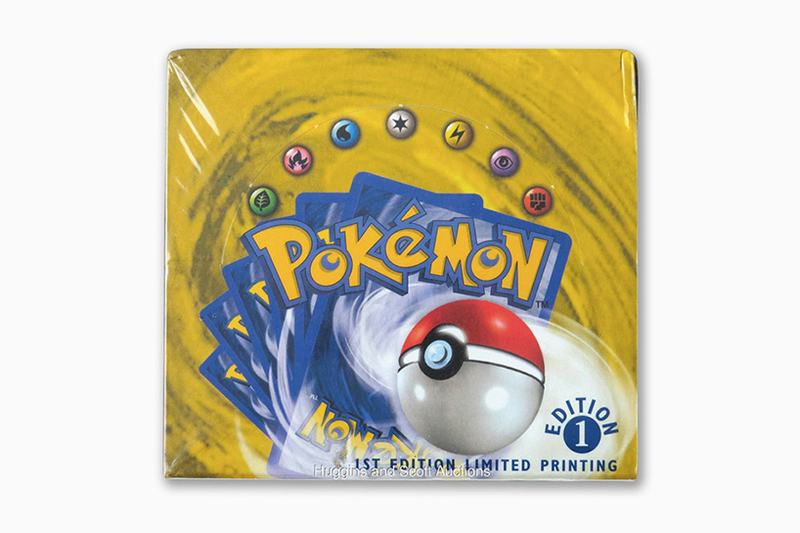 pokémon's motives are widely used in all fields of design such as prints, embroidery, jewelry etc. do you feel you gotta catch ‘em all? 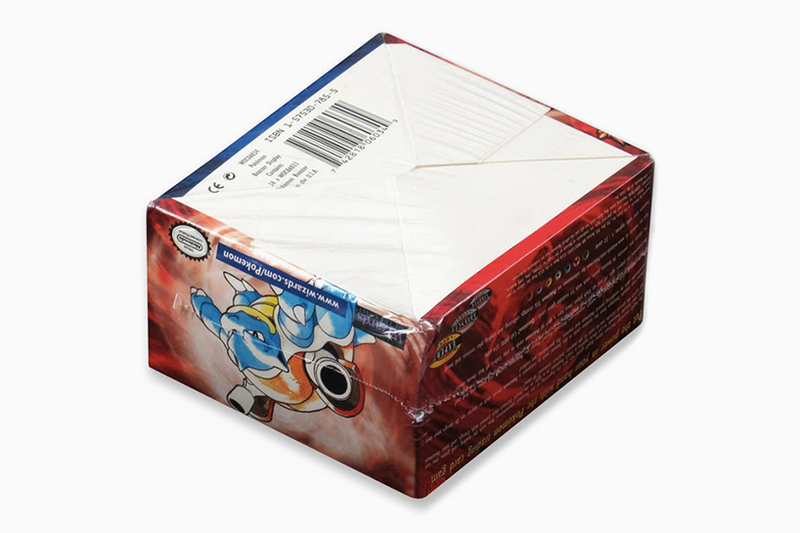 well, seems this is the case for someone who just paid $56,000 for an unopened box of 1999 pokémon cards. sold by huggins & scott, the auction stated that the tightly sealed container had been in the possession of the consignor since its release, decades ago. and if you are seriously into pokémon, you know that the earliest designs — in particular the first editions — are very valuable in the resell market. 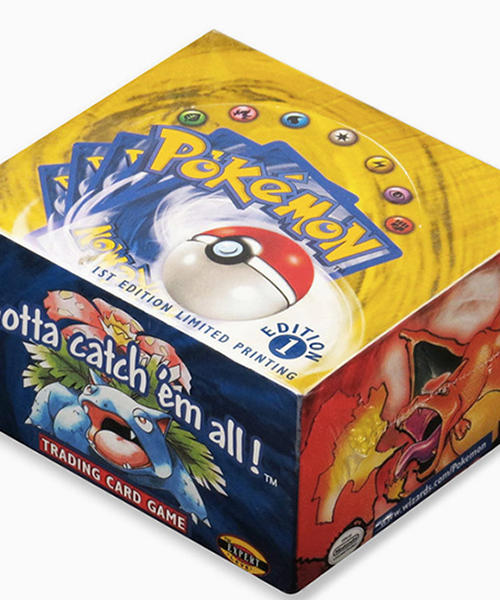 the 1999 pokémon first limited edition printing (english) unopened booster box is a rare find. 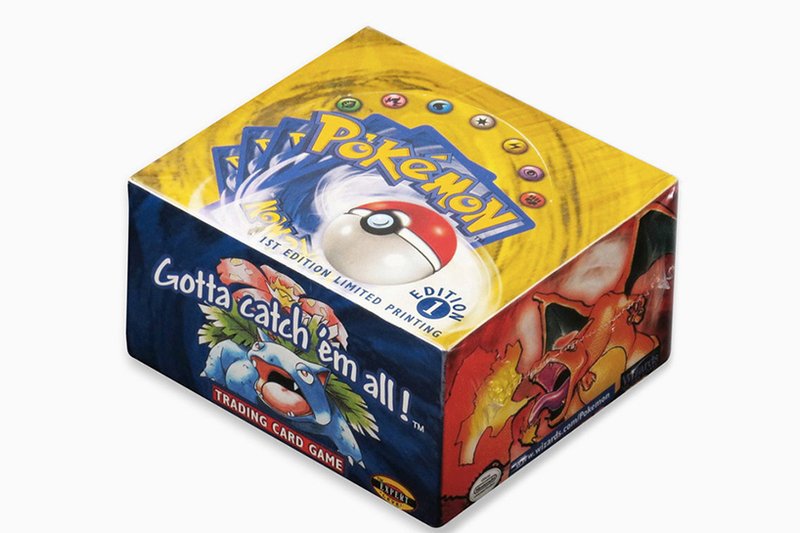 it contains 36 eleven-card packs, all unopened, delivering 5 common, 3 uncommon, 2 energy and 1 rare or foil card. based on production, the odds of pulling a foil card are nearly 1:3 packs. if one of these cards is discovered, the new owner might hit the jackpot as last year one of those went for $55,000 on eBay. these first edition boxes are not easy to find, although a similar sale was made in september last year.